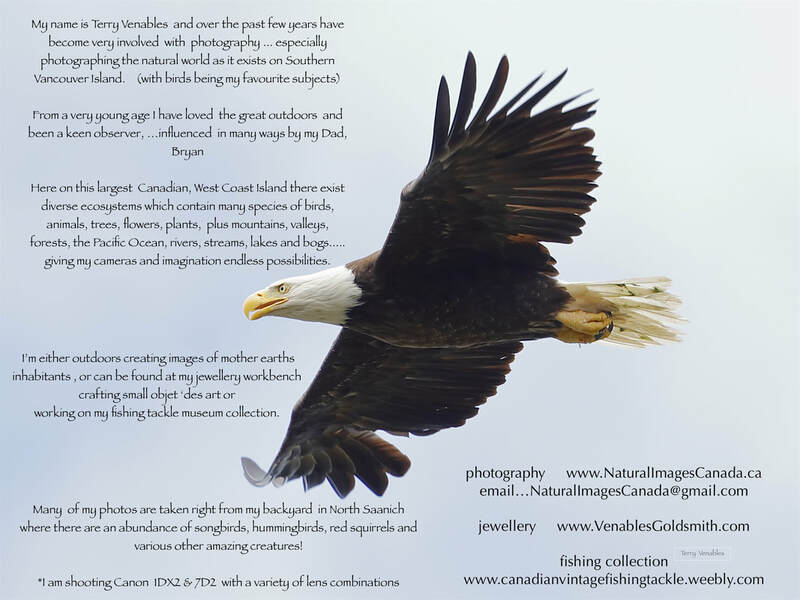 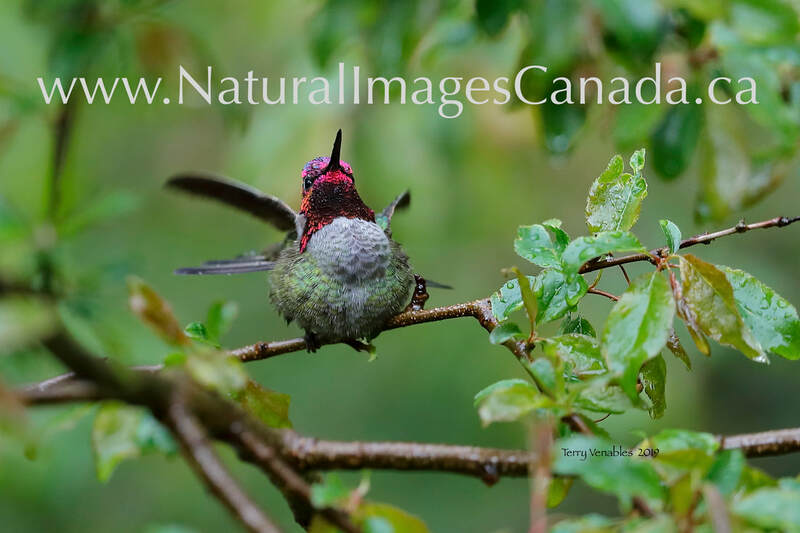 Good day ... from Hummingbird Haven!!! 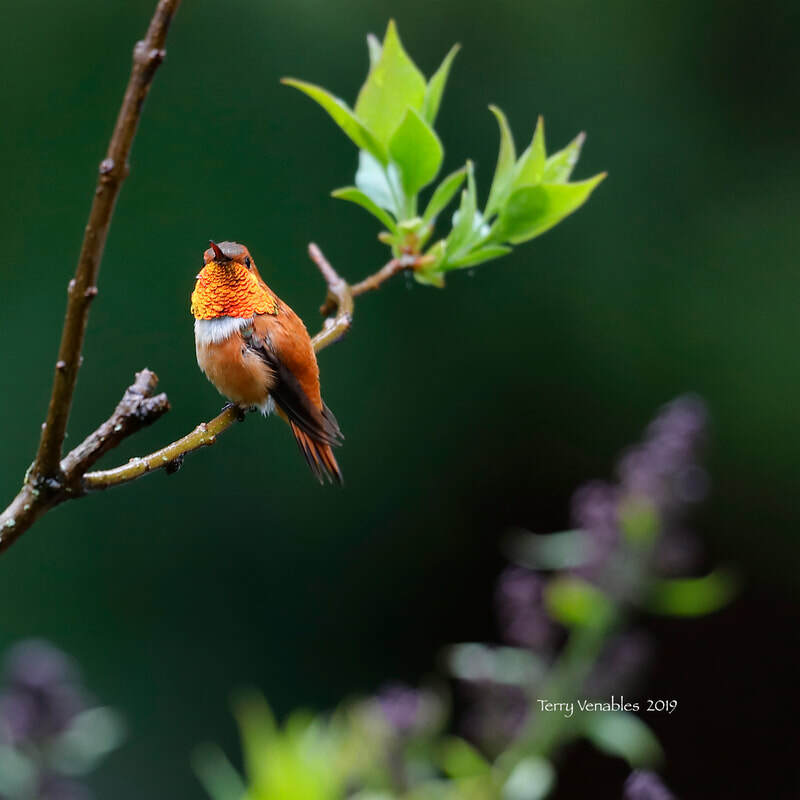 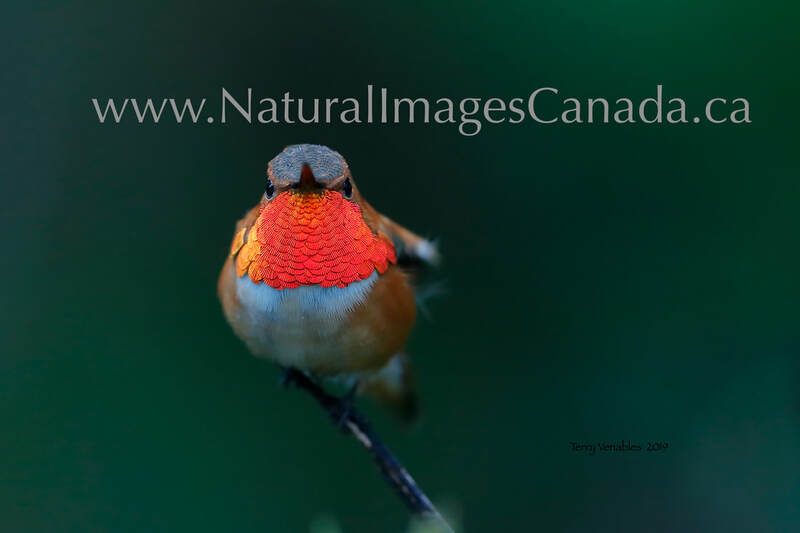 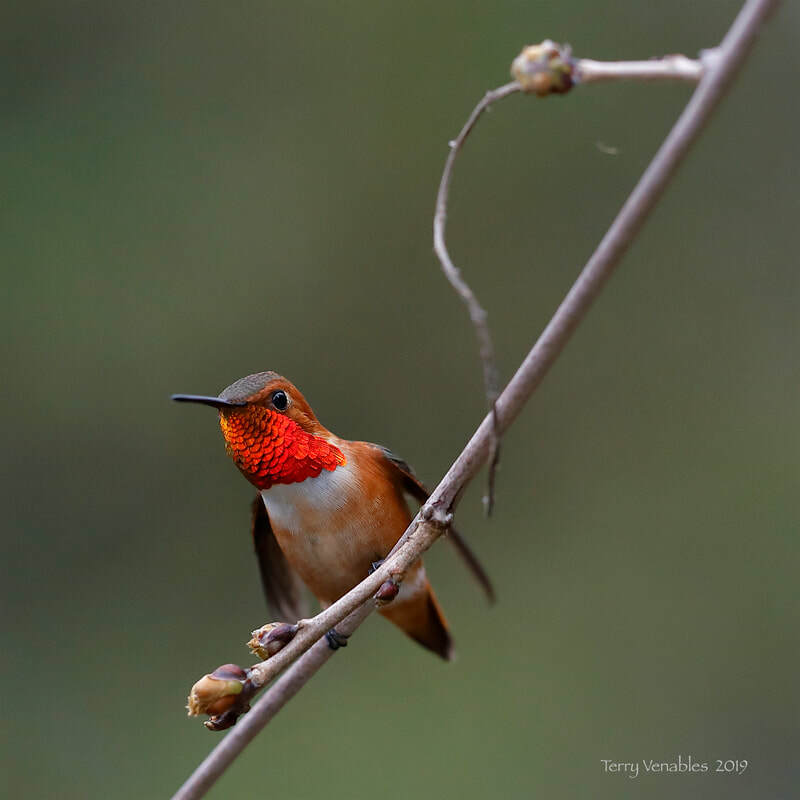 The Rufous Hummingbirds are pure magic! 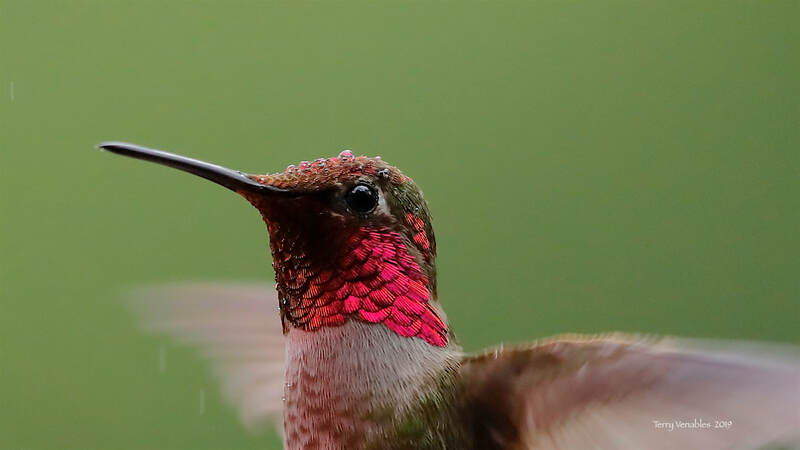 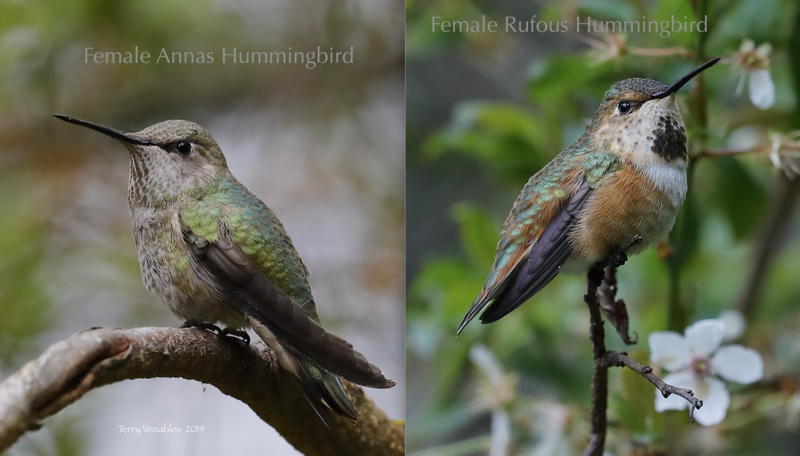 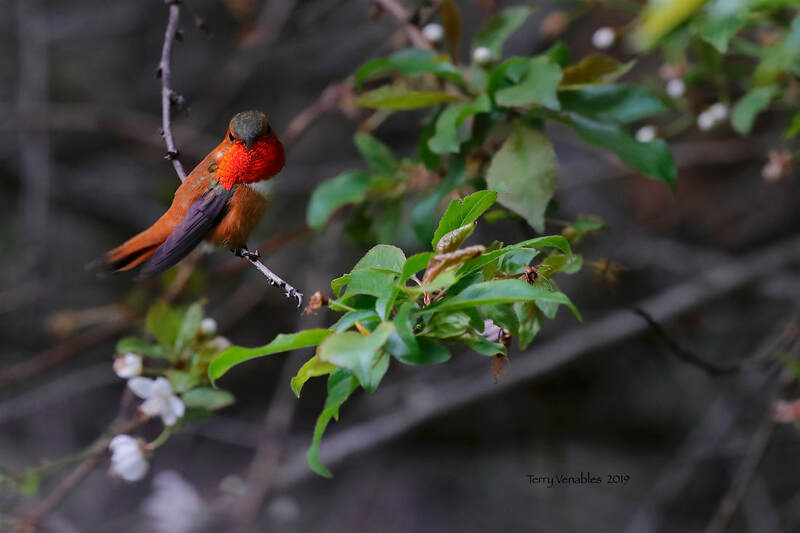 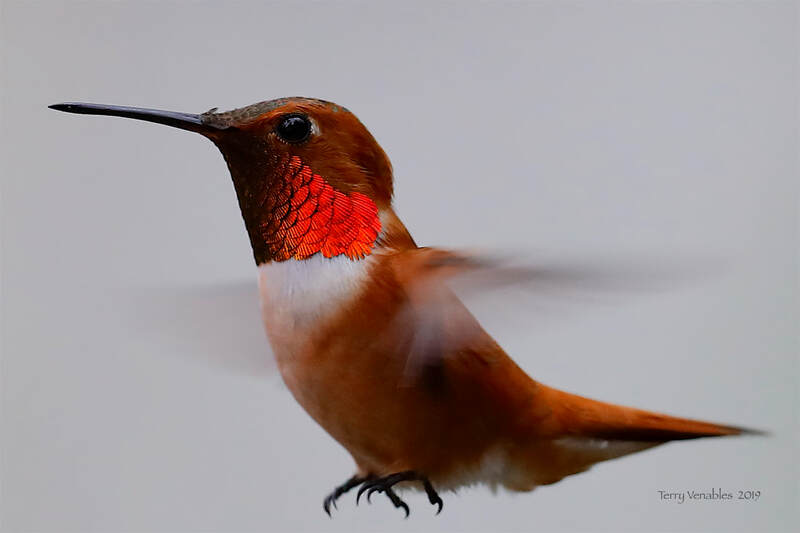 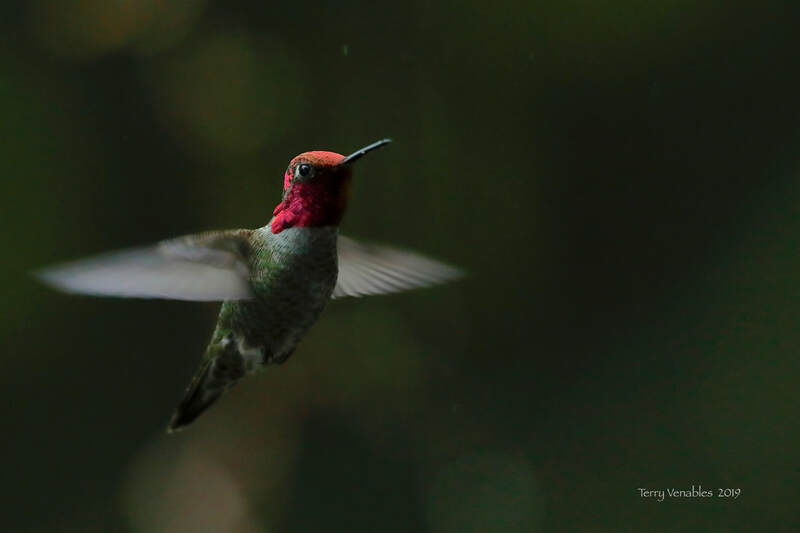 Anna's vs Rufous Hummingbird show offs!